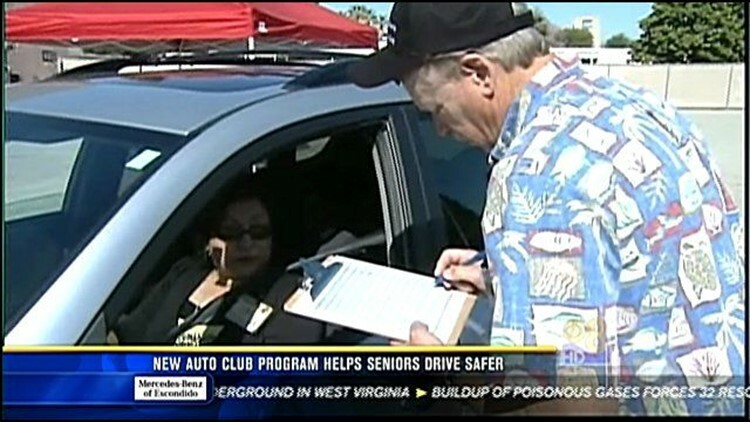 (CBS 8) - The Auto Club has a new program to help older drivers continue to practice safe driving habits. It's called Car Fit, and it's helping seniors drive better. For more on this Boomers & Beyond story, view the video.